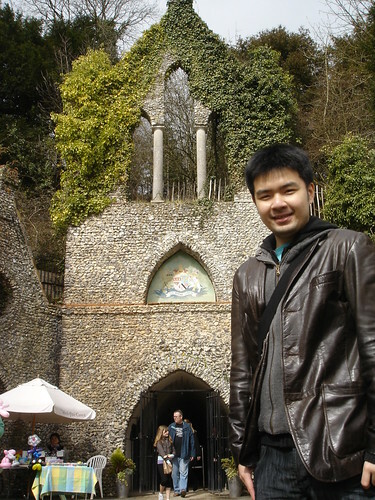 A day trip to High Wycombe by train to visit Hell Fire Caves. I was told about this location by a colleague when I first arrived to Aylesbury as a nearby tourist attraction. The man made chalk caves were indeed unique and have loads of tales and myths. It is a collection of interconnected caves and chambers. The tourist attraction was made famous by the recordings of two ghost hunting shows as there are two resident ghosts here. The most famous one is Suki, the female bride ghost. Benjamin Franklin was also believed to have come here when he was a child. 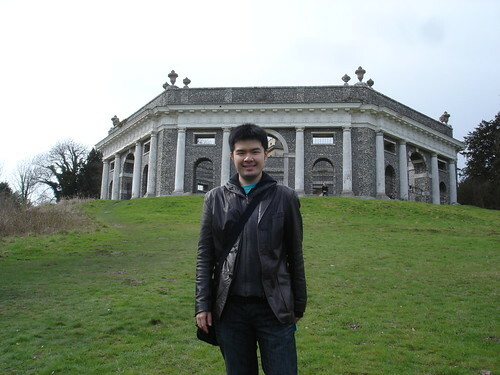 After the caves, we took a hike up the hill where the Church Of St Lawrence and The Dashwood Mausoleum (pic above) was. Due to its hill top location, it was visible during my train ride here. I would recommend this as a good day out but make sure you have other activities planned such as a visit to the town center or this trip can be quickly over. I visited using the 2 for 1 voucher from Network Rail which reduced the entry price to 2.50 per person. For more information, visit their official website.